Hutchinson, 1978, Hardback in Dust Wrapper. Condition: Good+ - in Good DJ. Edges of DJ somewhat ruffled, several small nicks, chips and closed tears. Unpleasant Previous owners inscription to ffep (the inscription, not the previous owner that is). Top edges of text block dusty. Text bright and tight. Illustrated with B&W photographs. 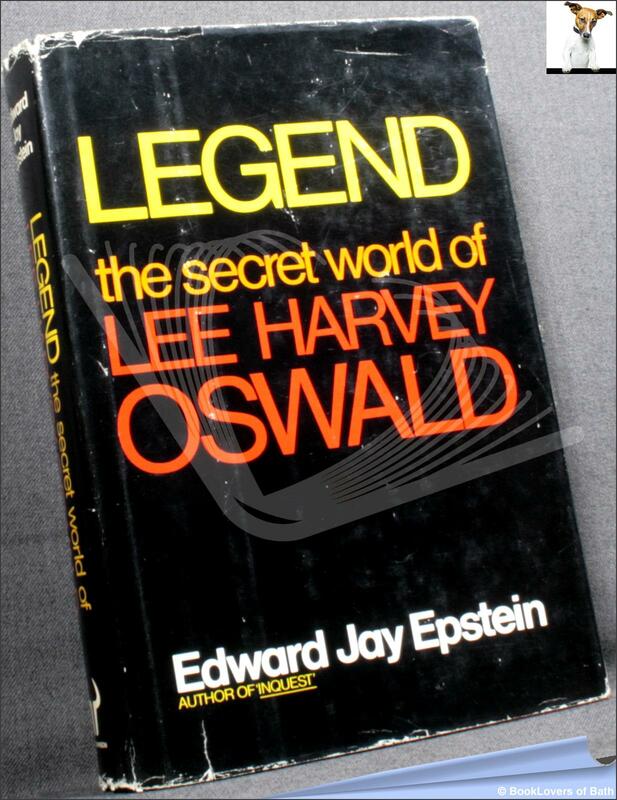 This book succeeds in finally breaking the legend created for Lee Harvey Oswald. It begins by revealing an incredible series of contacts between Soviet and American intelligence officers concerning the Oswald case. And it culminates in a series of events that turned the CIA inside out. The story it tells within the realm of fact goes beyond the fiction of such masters as John le Carré. It documents heretofore secret accounts of spies, double agents, purges, interrogations, incarcerations, and the search for a “mole” or the highest levels of the CIA. These revelations will undoubtedly lead to investigations of the intelligence agencies and the Kennedy assassination. Size: 9¼" x 6¾". 382 pages.